Lady and the Blog → Style → celebrity → Meeting Jessica Alba ( @jessicaalba ) And Learning About The Honest Co.
Meeting Jessica Alba ( @jessicaalba ) And Learning About The Honest Co.
A few nights ago, I headed into the city to attend a launch event for The Honest Company – a brand dedicated to providing safe and sustainable products for children. 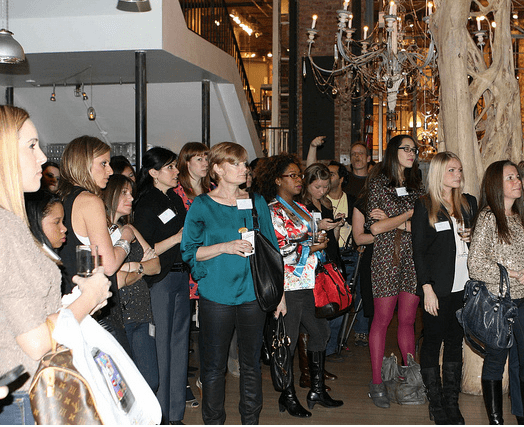 Honest was founded by Jessica Alba, Christopher Gavigan, Brian Lee and Sean Kane. Hosted by Nicole Feliciano of Mom Trends (pictured on the left), the night consisted of great food, informative conversation and a quick meet and greet with the actress. 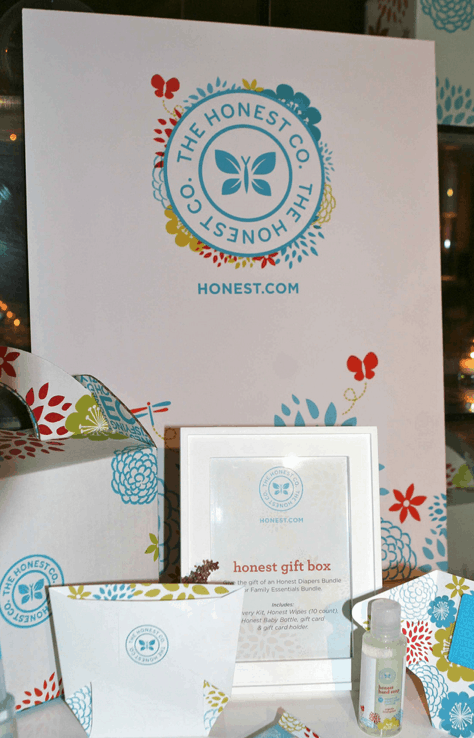 The Honest Company’s eco-friendly line of family essentials is affordable and available for delivery through their website Honest.com. Jessica said she had no choice but to start this company because there was nothing that fit her needs in the current market. The products are curated into personalized bundles that are automatically shipped every month, and parents can try a FREE Discovery Kit, that includes a sample pack of diapers and wipes, or trial-sized versions of the bath, skin and cleaning products. 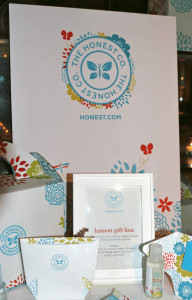 It’s an easy process, and members at Honest.com can purchase a monthly supply of non-toxic stylish diapers competitively priced at less than $20 a week, and can also choose a monthly supply of the body care and home cleaning essentials for under $9 a week. Are you loving Jessica’s look? She was glowing in a Jenni Kayne suit, Kate Spade sweater and Jimmy Choo pumps. And the fabulous woman on the right of the very first picture is friend Julia Beck. It was great seeing you for a hot minute. I wanted to steal Jessica’s shoes! yes a quick night for sure!! nice to see you love!